Harleigh is 7.5 months and we are right in the middle of weaning. 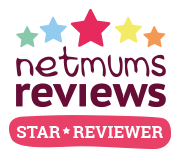 Everything is going well so far and we are doing a mixture of baby led weaning and purees. We've done the same with Paige and Parker and have really loved it. Both Paige and Parker much preferred puree but we had no idea what Harleigh would like. I was really excited to try make my own puree for Harleigh as I didn't with Paige and Parker. When Paige was at weaning age I tried once to make my own puree and she hated it so I gave up and never tried with Parker. 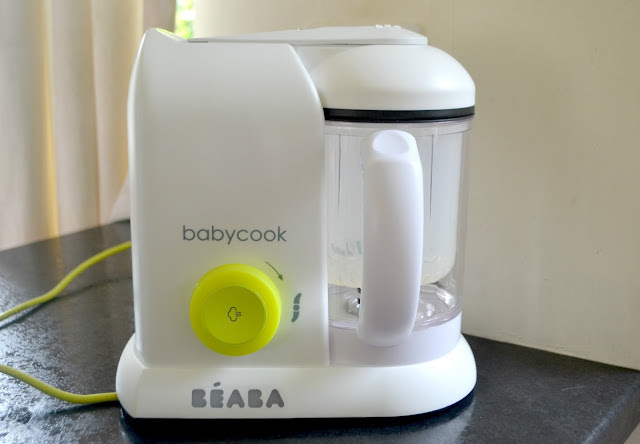 We recently tried out the Beaba Babycook. 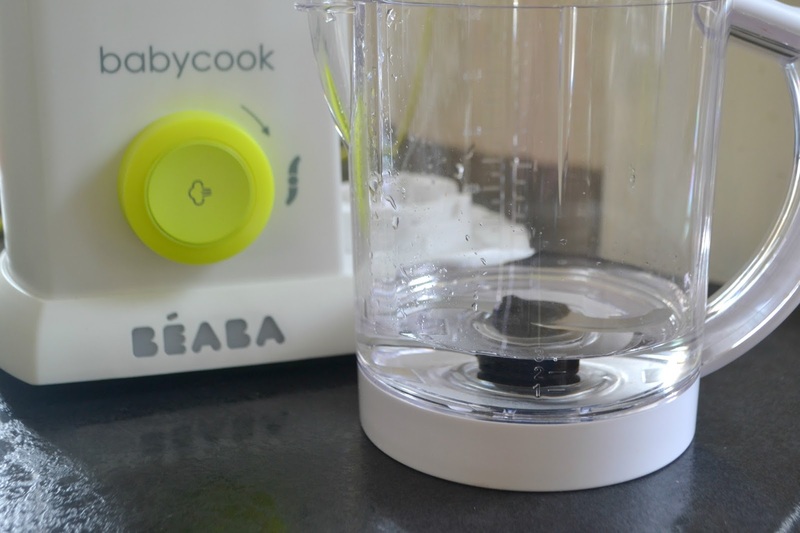 The Babycook is a great product that prepares fruit, vegetables, meat and fish in less than 15 minutes. You can use the machine one handed. It has a stainless steel water reservoir and a patented steam heating system. It is small enough to store but looks equally as good sat on the counter top. Also included is a spatula, mixing lid and recipe booklet. 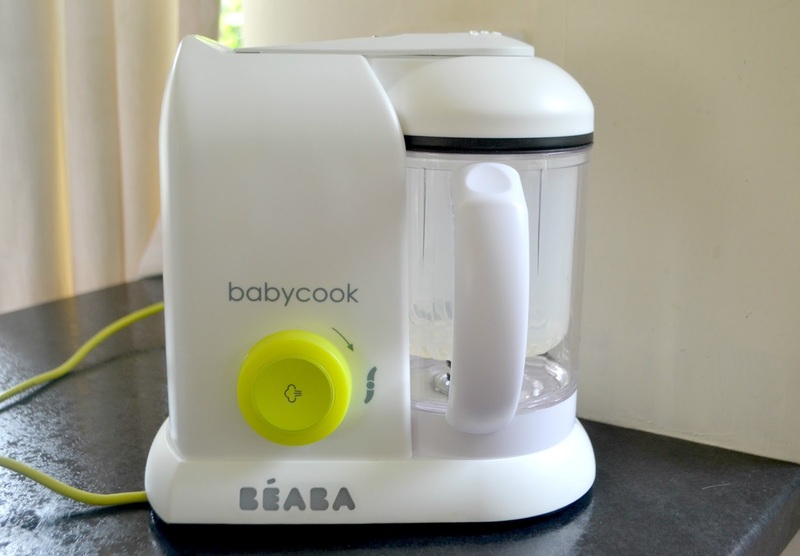 The Babycook is really easy to use and you can cook and make food, blend and reheat all in one machine. 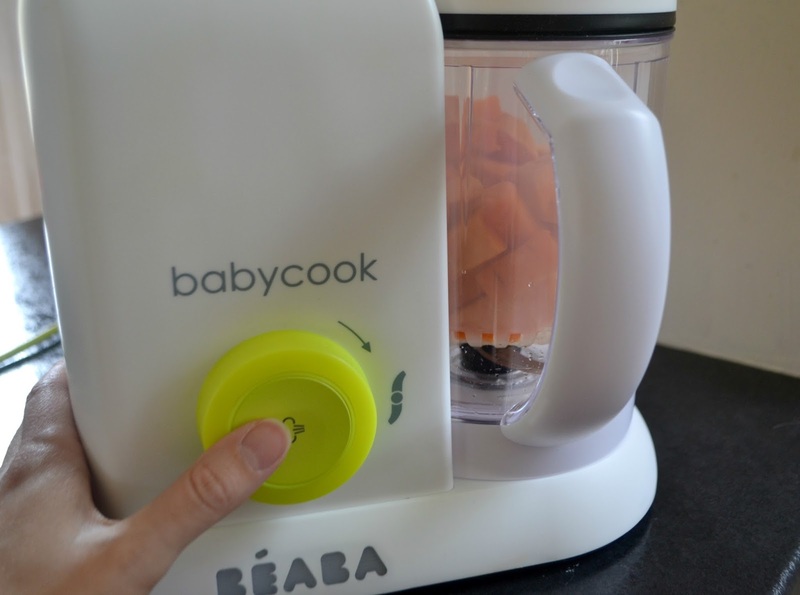 I mainly use the Babycook to cook and make food and blend it up. To do this is really quick, simple and easy. Firstly open up the Babycook using the black button on the top of the machine. You then use the numbers on the side to measure the amount of water needed to steam the ingredients. This information is found in the booklet where it breaks everything down. Then add your food into the basket that needs to be cooked. 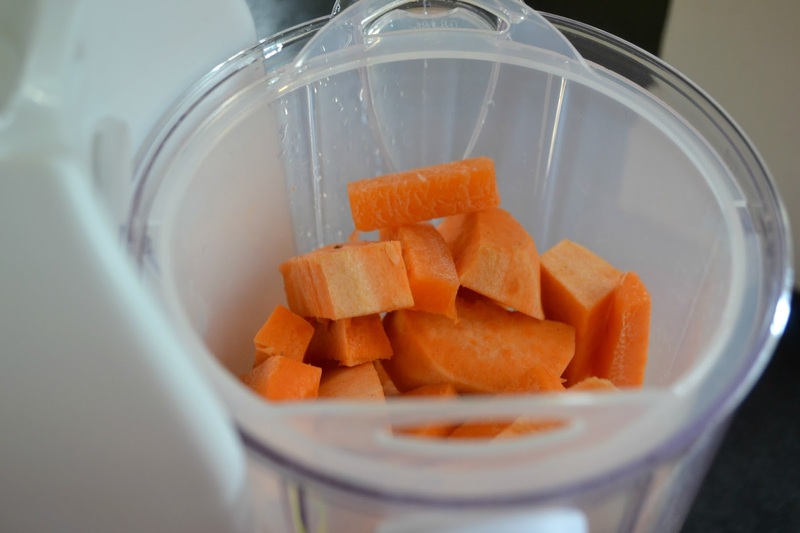 Today I did sweet potato and carrot which is one of Harleigh's favourites. 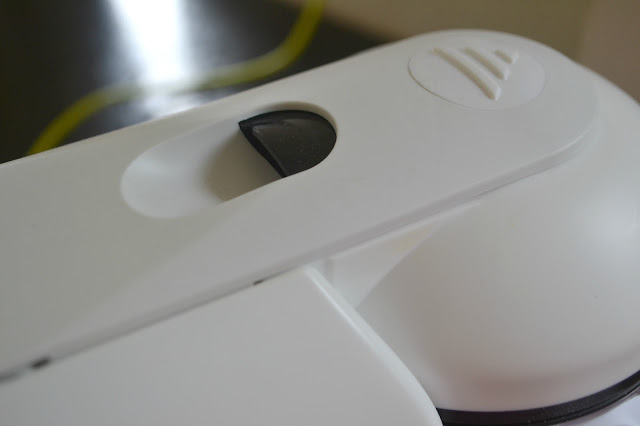 The buttons are really simple too. There is one main button that does two things. 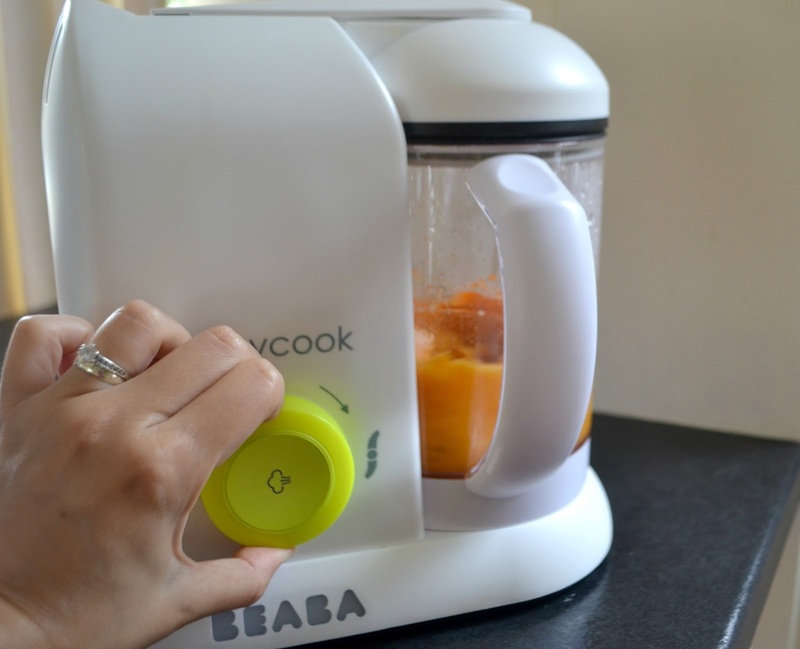 You press the button in to steam and turn it to blend. Once pressed the machine also lights up. The machine beeps to let you know that its finished and the light then flashes. Then empty the contents into the main machine ready to blend. 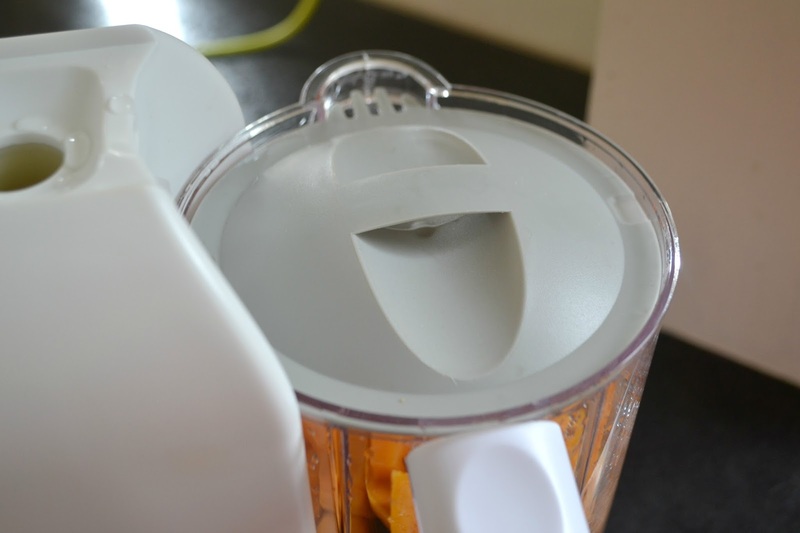 I tend to leave the steamed water which drains into the blender part during the steaming process. For Harleigh this makes the perfect consistency. Then simply turn the button and blend it up. You can then use the spatula to scoop out the food. It can then be frozen or kept in the fridge. I really loved using the Babycook to make food for Harleigh and next I want to try adding meat in as i'm yet to try using meat. Its such a great little machine to have and is very handy having everything all in one place. 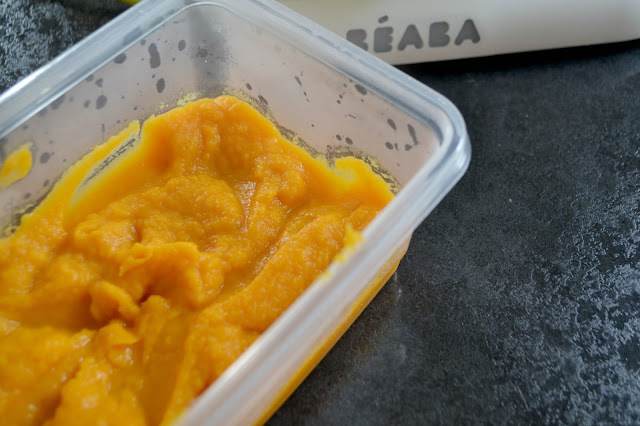 Have you ever made your own baby food?